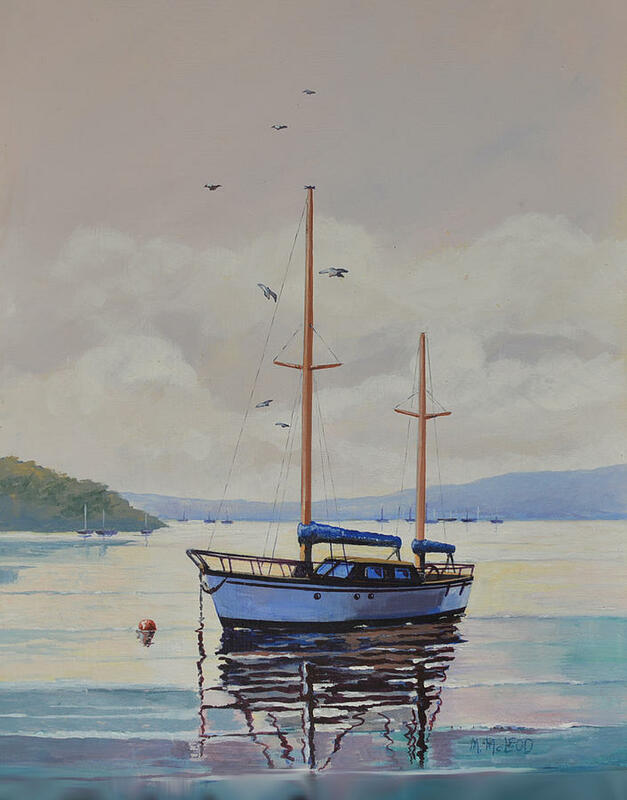 Murray has been involved in the art field for many years and has owned and managed his own gallery on Mt., Tamborine Queensland. 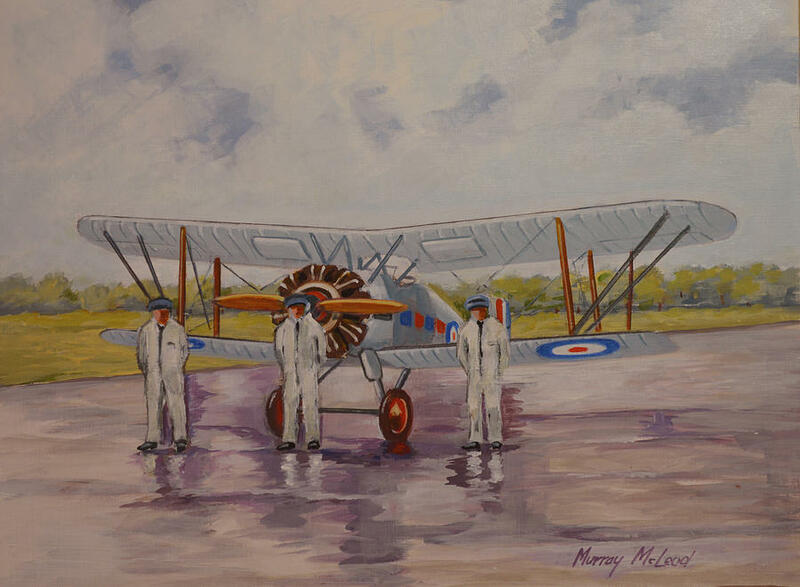 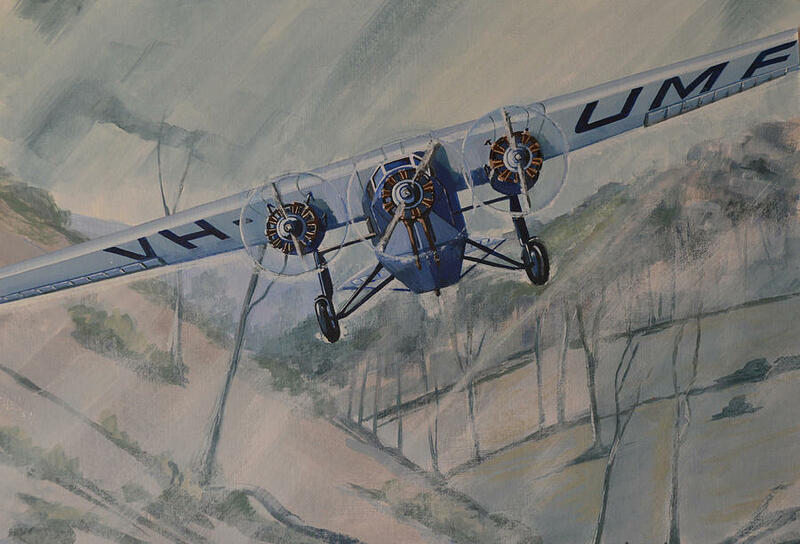 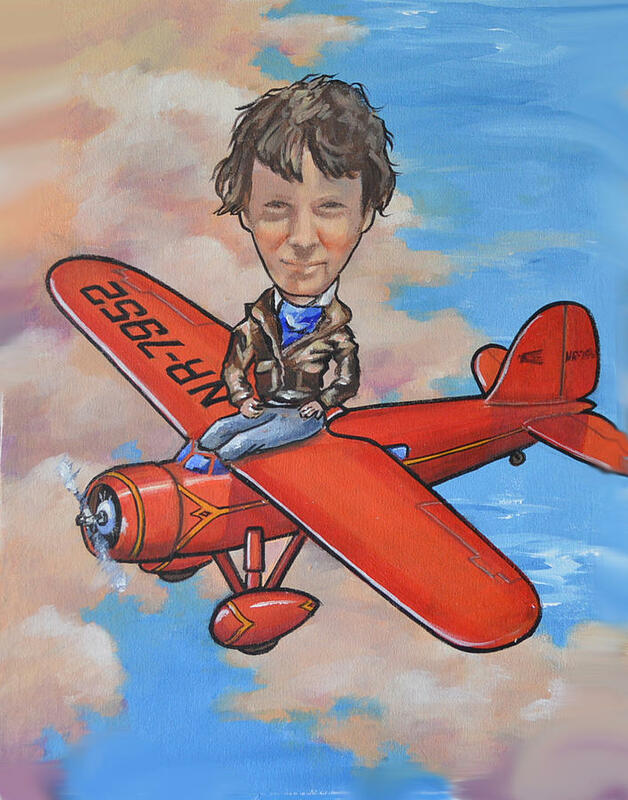 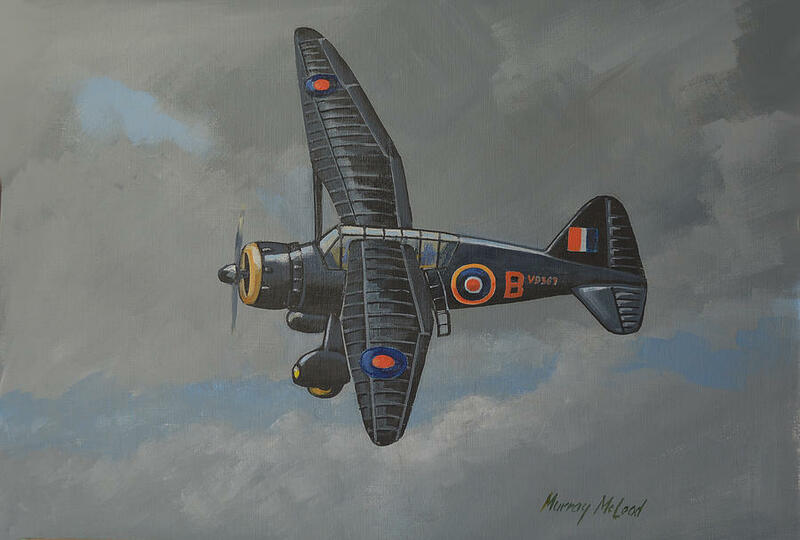 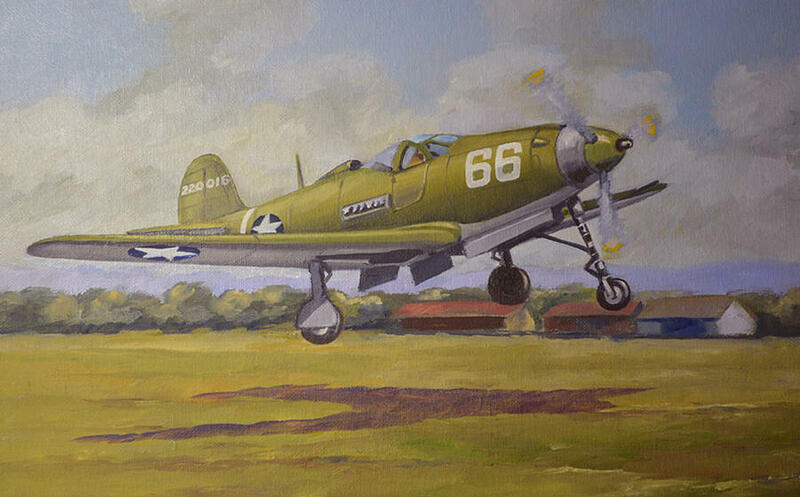 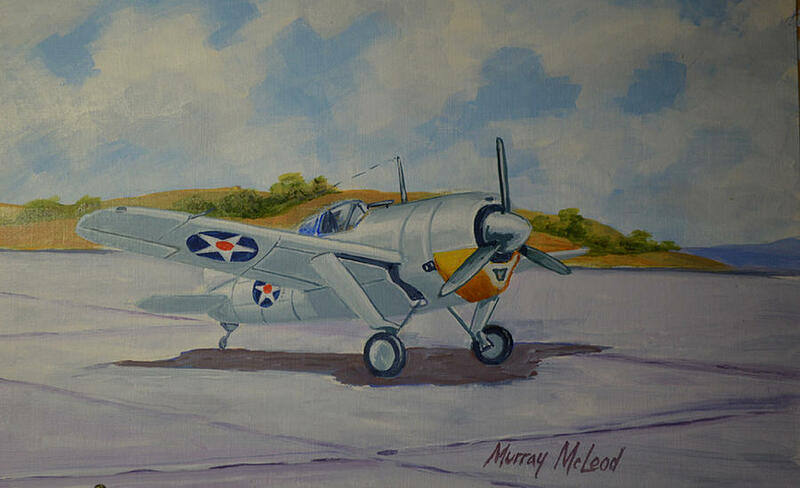 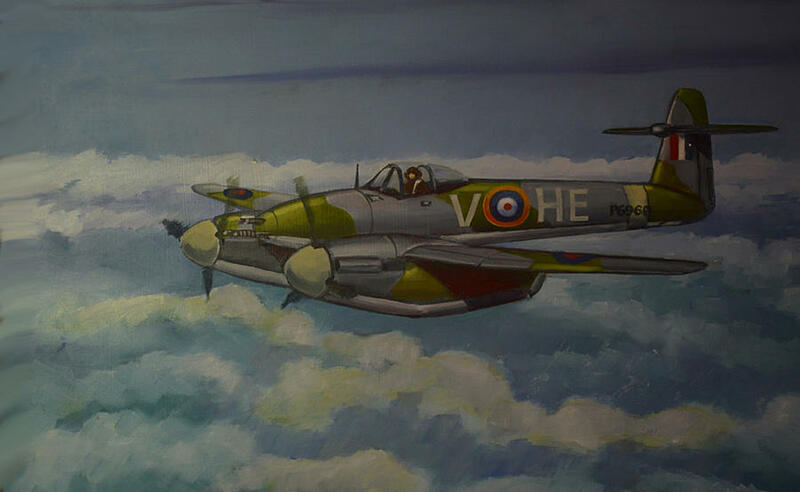 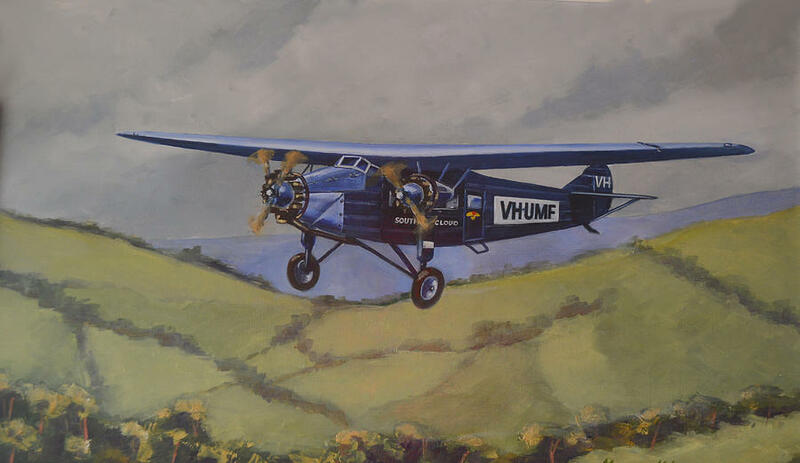 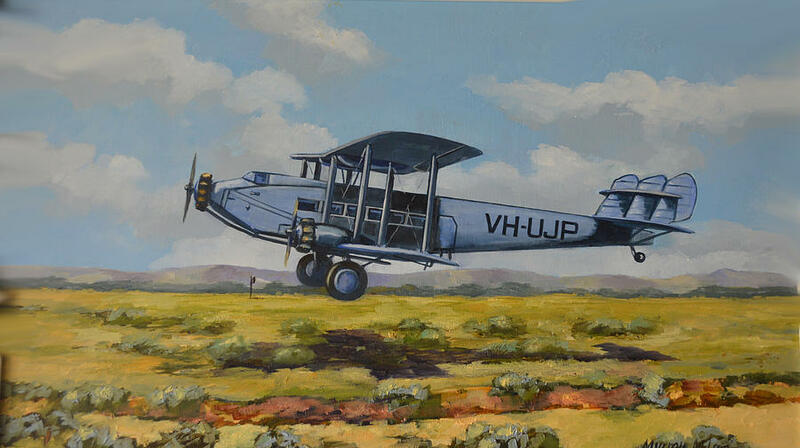 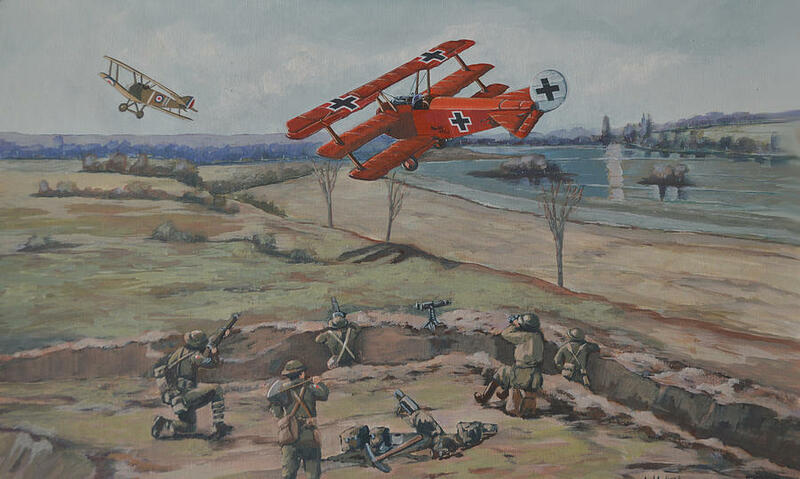 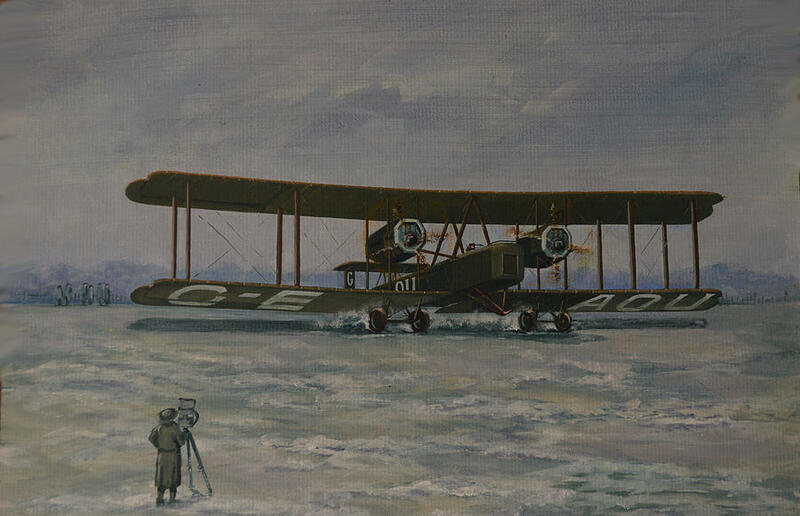 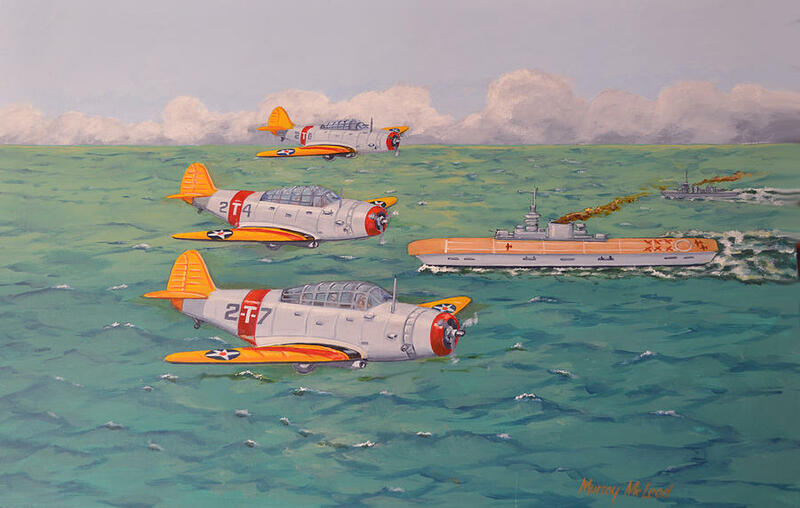 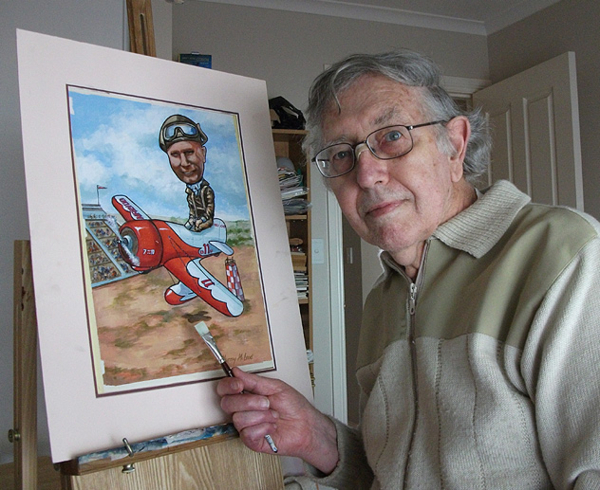 He enjoys painting the Australian Land and seascape but with a particular interest in depicting vintage aviation. 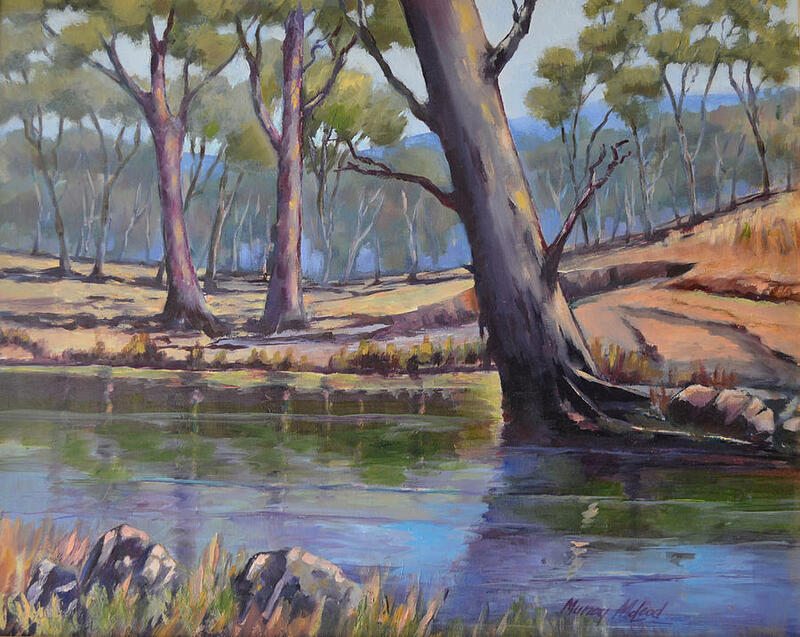 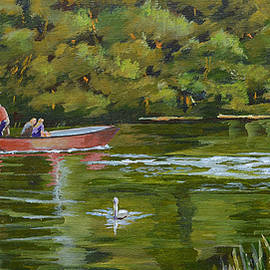 His work has been purchased for presentation to VIP and other buyers over the years. 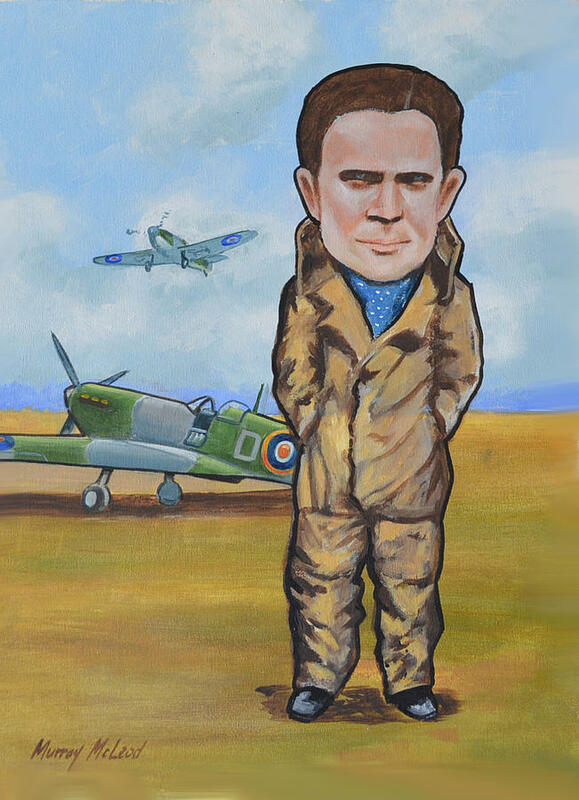 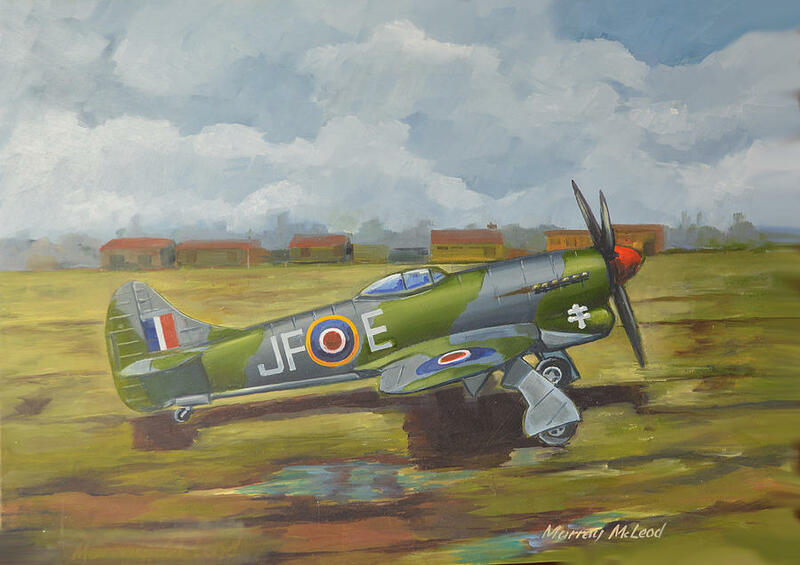 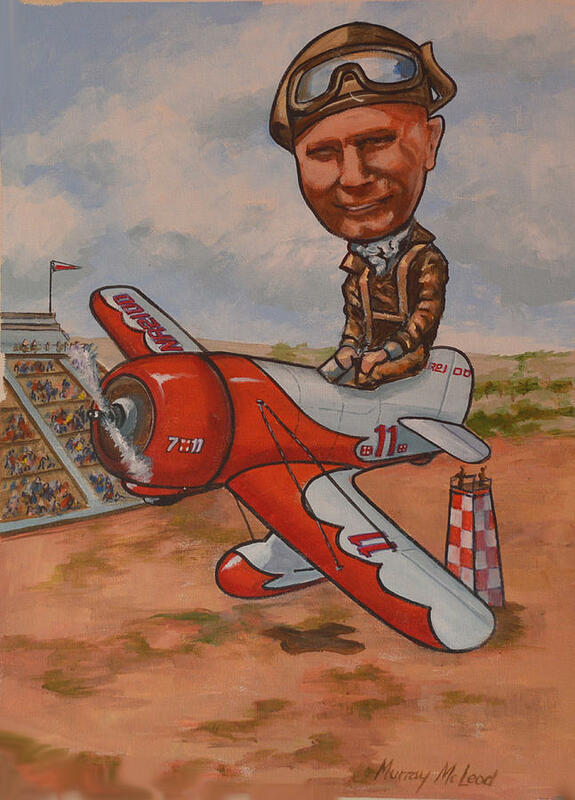 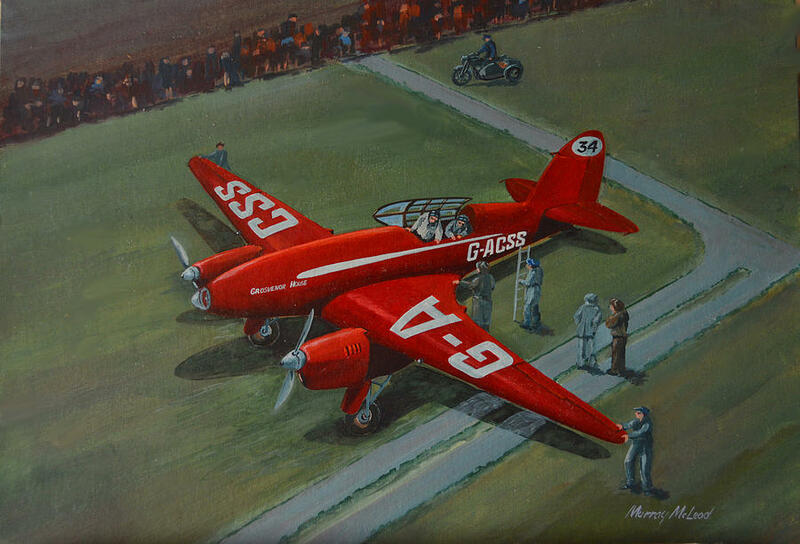 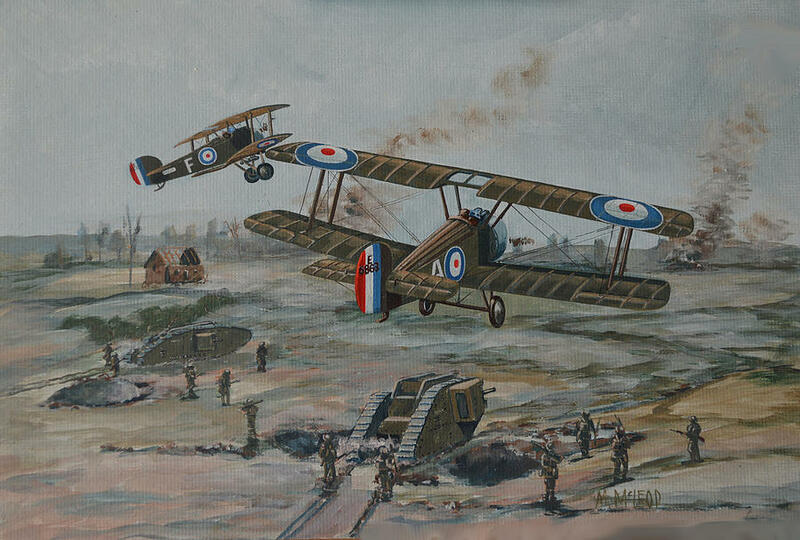 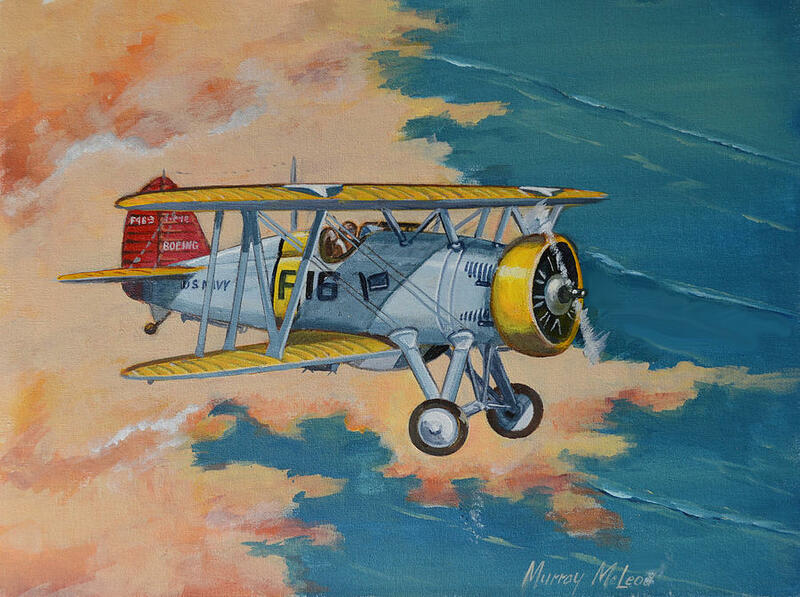 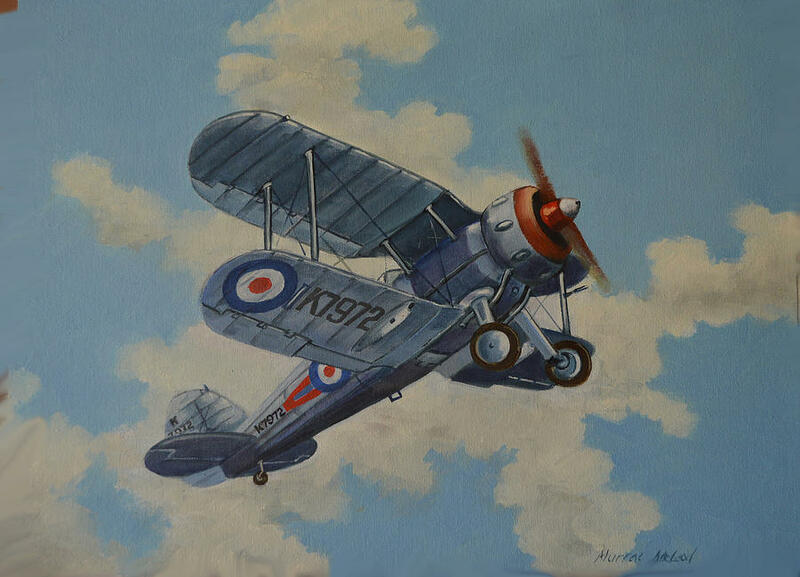 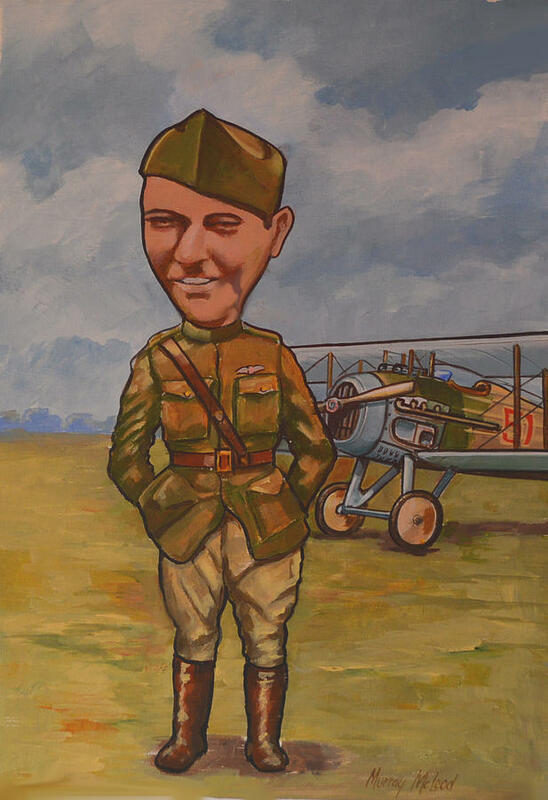 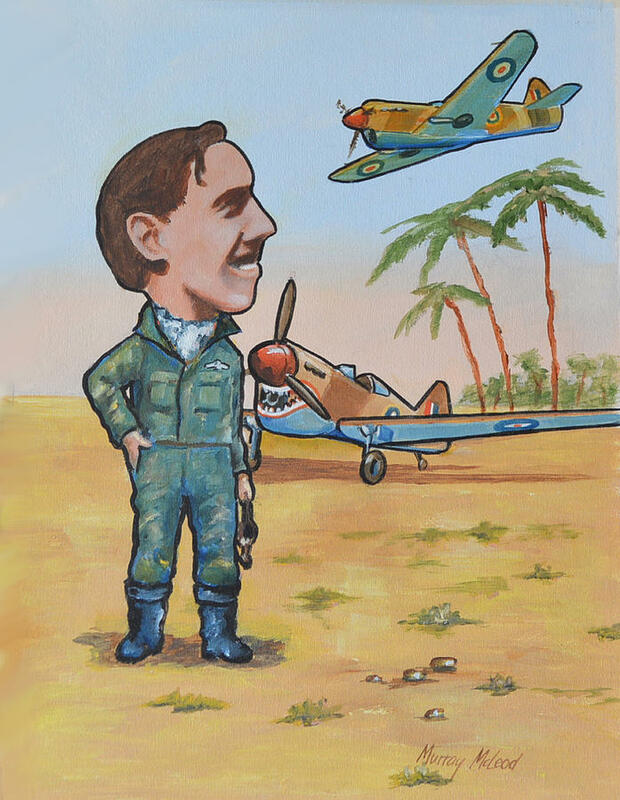 Murray has also self published a range of his illustrated books, featuring vintage aviation subjects as well as being involved with traditional sign advertising.